This Design Idea illustrates a way to make use of MOSFETs’ parasitic body diodes in a power circuit that can be used in UPS and energy-recovery (e.g., regenerative braking) designs (Figure 1). Figure 1. The circuit can work in two modes: as a bridge rectifier, or a PWM DC/AC inverter. When the Mode input is high, the circuit acts as a bridge rectifier. The bridge consists of diodes D1, D2, and the body diodes of MOSFETs Q1 & Q2. In this mode, Q1 & Q2 are off and Q3 is on, enabling DC output U1. When Mode is low, the circuit performs as a PWM DC/AC inverter. Q1 & Q2 get PWM from the control block, while D1 & D2 together with Zener D3 eliminate overvoltage spikes on the MOSFETs. 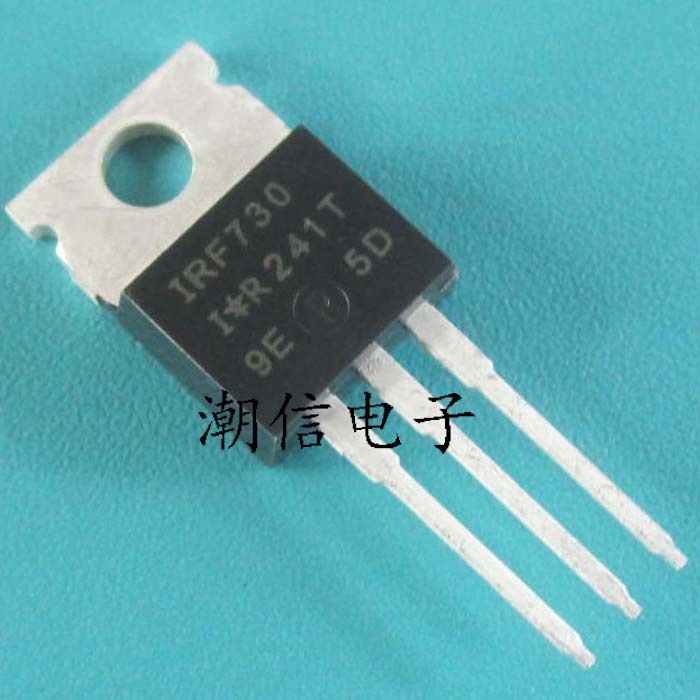 D1 & D2 should therefore be fast, low capacitance parts. Also, Q3 and hence the DC output are off. Capacitor C1 together with the primary inductance of the transformer perform high-frequency filtering of the PWM waveform. +Bat connects to battery circuitry, which could include a charge controller.